Arriba! Arriba! 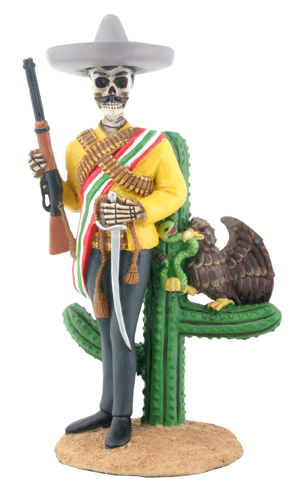 Check out our Gringo, but don't mess with his Tacos :) Another fine Day of The Dead collectible from Bluelips.com. Measures L: 3.5" x W: 2.75" x H: 6.25 cold cast resin and hand painted.